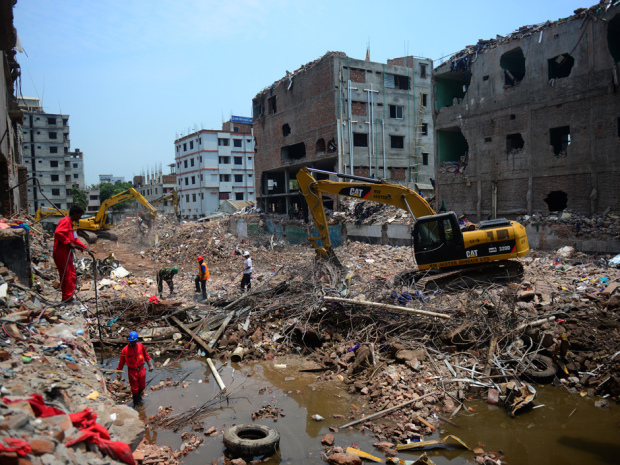 Heavy building debris is dirt, bricks and concrete as well as floor, roof and wall tiles. Unfortunately, due to weight restrictions we ARE UNABLE TO TAKE ANY HEAVY MATERIALS in our bins. Pricing for these loads can vary greatly, depending on how bin is loaded. Please note price concessions will be considered for separation of debris eg. bins full of JUST concrete, JUST dirt, or JUST bricks,as these are recyclable materials. No cement sheeting is to be placed into bins without confirmation and consent from our company’s owner/driver, in case it could asbestos. We started with one truck, one driver and one dream – to rid the north eastern suburbs of Melbourne of rubbish – one bin at a time!